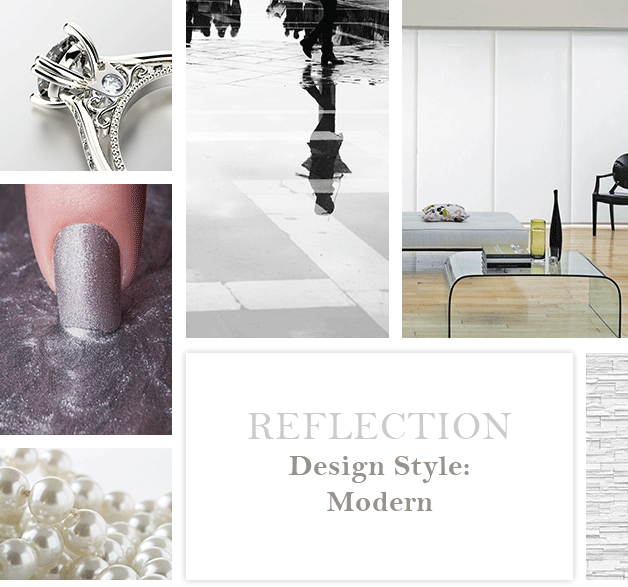 The Blind Designs storyboard collection is designed to inspire. 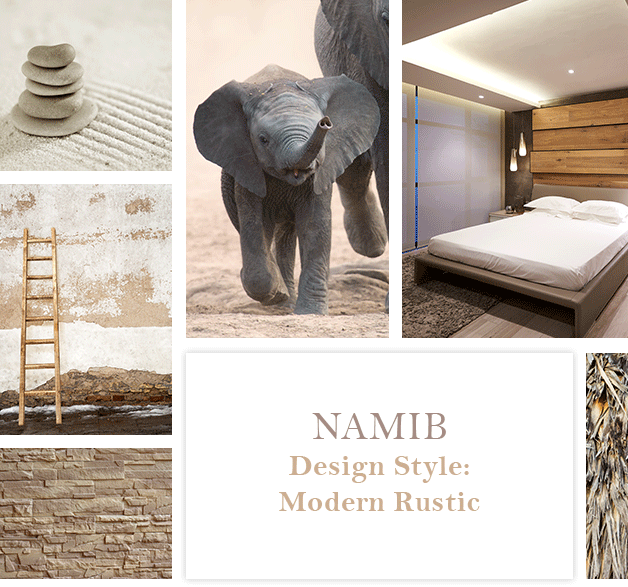 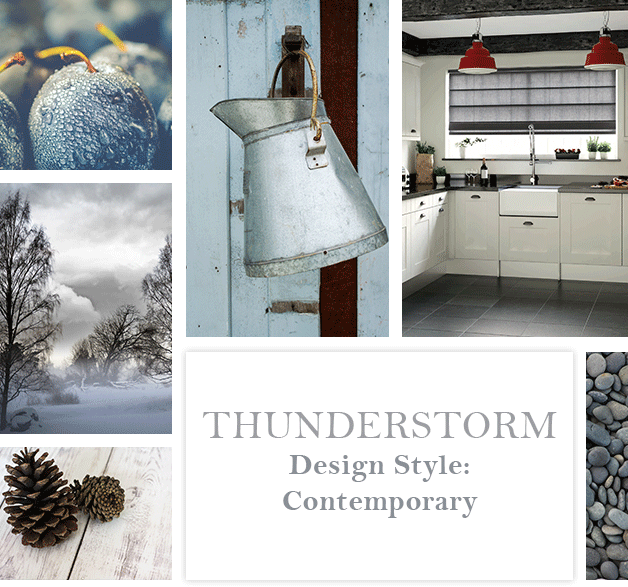 We have picked themes from the latest trends in décor and put various storyboards together to showcase a collelction of products and colours that will compliment the trend. 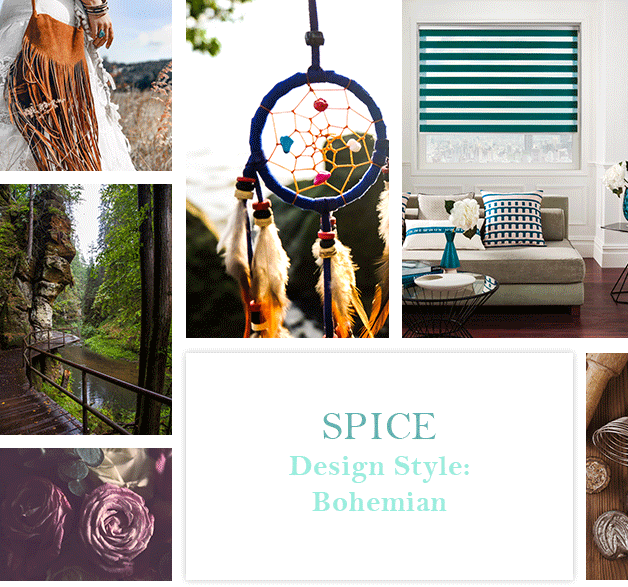 We do hope you enjoy a visual journey of how are blinds might help you reﬂect your style!